2014 Good Design Award ! With silver grass in bloom and spider lilies starting to wither, there is now an air of autumn everywhere. Today, I would like to share great news with you. 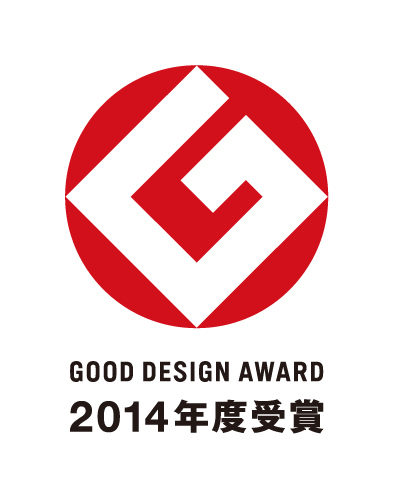 We applied for the 2014 Good Design Award competition, and our semi-wrinkle washi series won the award (sound of hand clapping)! The Good Design Exhibition starts inside the Tokyo Midtown complex at the end of this month. Please come and see our semi-wrinkle washi, everyone.